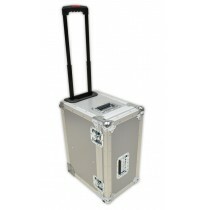 We offer a range of flight cases, plastic cases and custom made fabric photography bags or camera case manufactured to specifically accommodate, organise and protect photographic equipment. 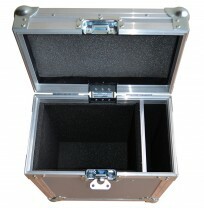 Ideal for traditional cameras, digital and video cameras, lenses, optical instruments and tripods - our range of cases will provide a shock proof, waterproof and dust proof environment for your equipment whilst in transit. 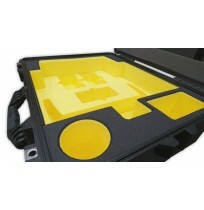 In addition - we can design bespoke foam inserts in-house and offer experienced based advice to optimize the transportability and presentation of your kit. 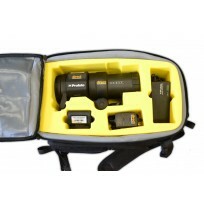 We provide a range of compact camera cases for different type of your kit: nikon camera cases, camera case canon, bridge camera case or digital camera case. 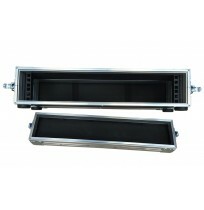 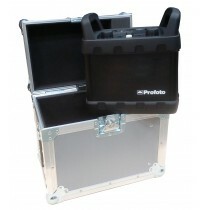 As well we offer the best camera bags uk.